• Rocket Ascend with the camera pointing downward. 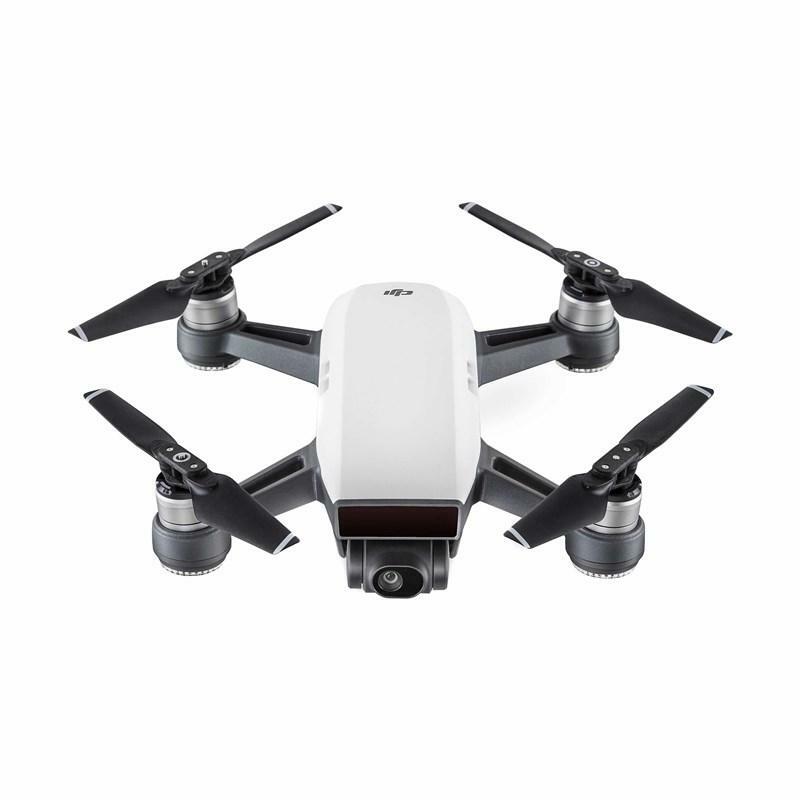 • Dronie Fly backward and upward, with the camera locked on your subject. • Circle Circle around your target. • HelixFly Upward, spiraling around your subject. 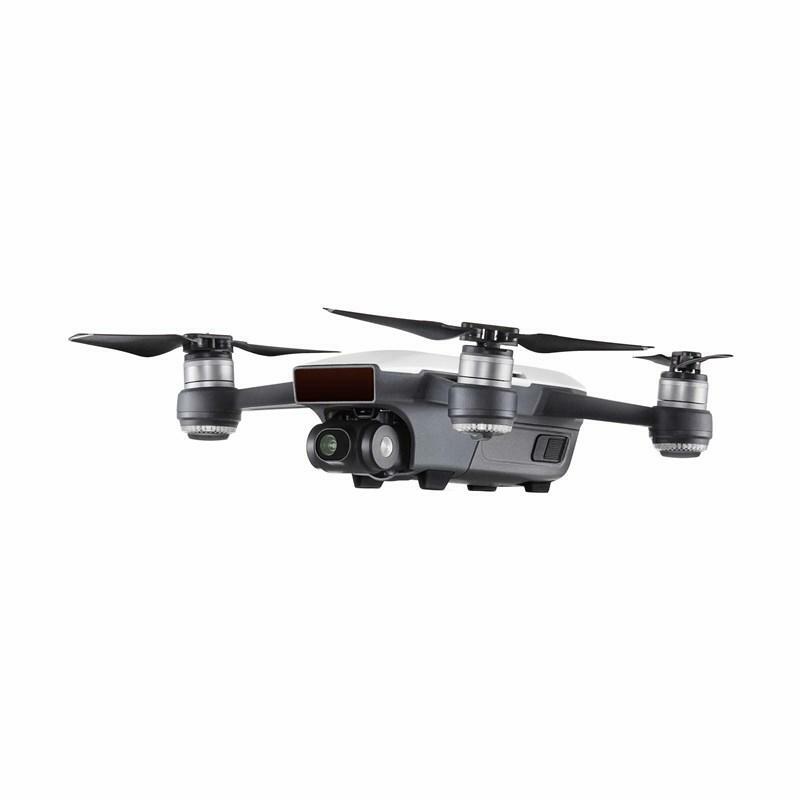 park's FlightAutonomy system includes the main camera, vision positioning system (VPS), 3D sensing system, dual-band GPS, high-precision inertial measurement unit, and 24 powerful computing cores. 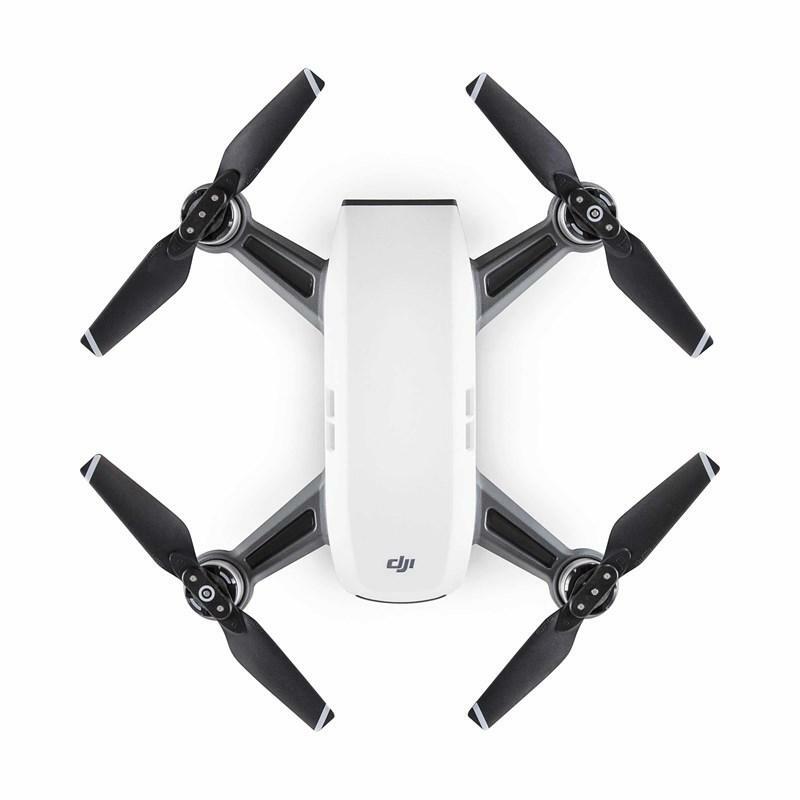 This allows Spark to hover accurately anywhere with VPS assistance at up to 98 ft (30 m), sense obstacles from up to 16 ft (5 m) away, and land safely.